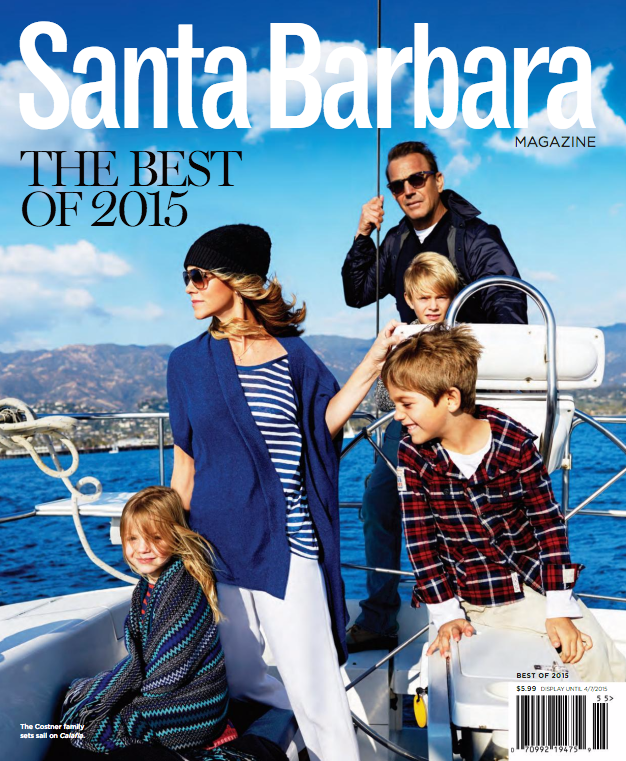 The magazine is synonymous with lifestyle in this little stretch of paradise we call the American Riviera. 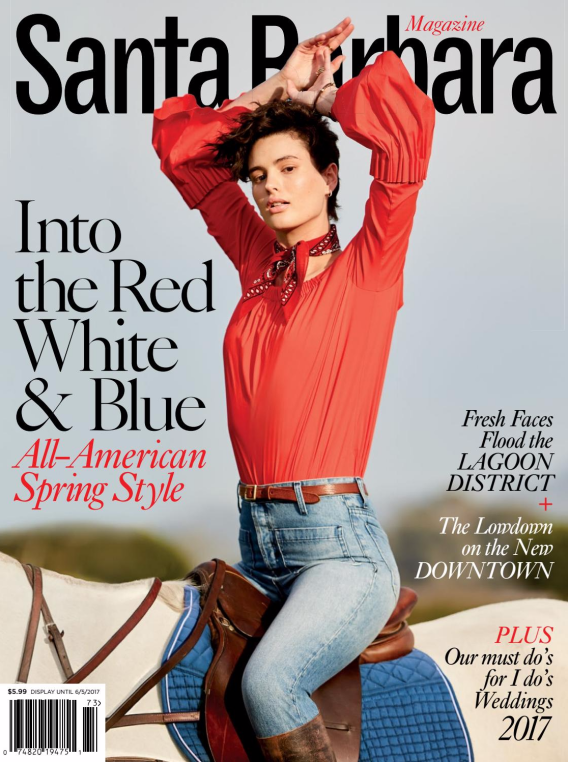 Much like its sister publication, C Magazine, which celebrates all things California, Santa Barbara Magazine invites the reader to discover our city's charm via award-winning editorial on people, homes, gardens, architecture, food, wine, history, and arts. 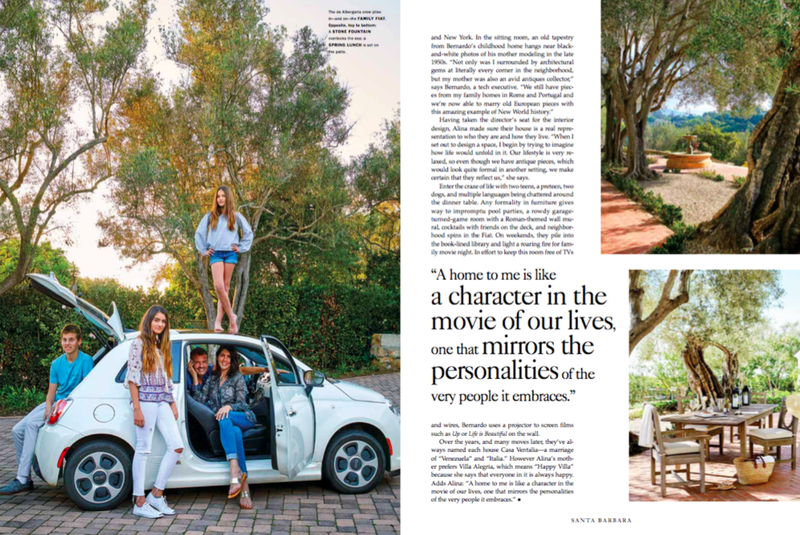 After a brief two year hiatus in San Francisco, and as a longtime subscriber to both magazines, it is an honor to be featured in the Spring issue of Santa Barbara Magazine. Thank you, Santa Barbara, for the warm "welcome home".